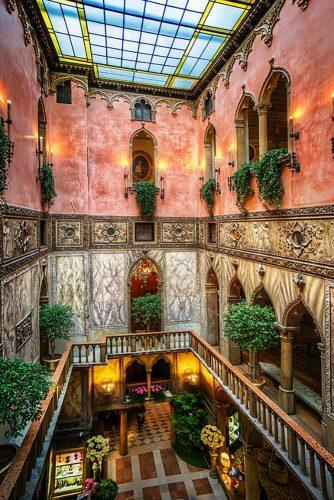 When you think of romantic honeymoon destinations, it’s a good bet that Italy springs to mind. 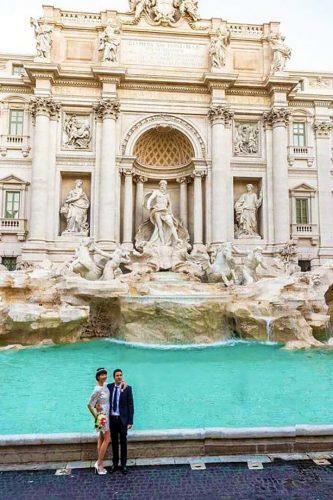 There are few places that can match the offerings for newlyweds taking their honeymoon in Italy, from romantic gondola rides and strolls through towns that date back to the middle ages, to the best gelato and cappuccino in the world, it’s hard to go wrong choosing Italy for your honeymoon. 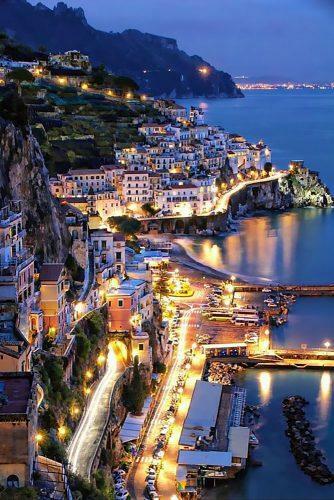 Here are some of the top destinations for an outstanding Italy honeymoon. Rome offers so many different things to see and do that it would take the rest of the day to list them. However, one of the most notable things Rome offers is food. 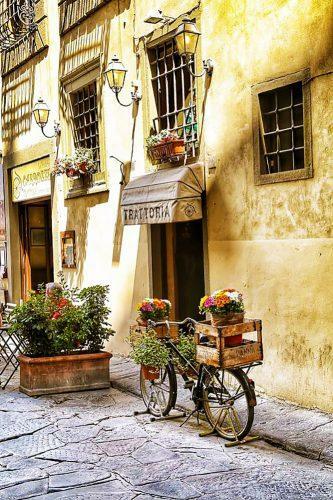 From artichokes and zucchini blossoms to carbonara and pizza, Rome has a variety of tastes for every palate. You can grab one of Sale Miele’s enormous pizza slices on your way to see St. Peter’s Basilica and the Sistine Chapel. As night falls, join in an evening stroll, called passeggiata, and window-shop in the general area of the Spanish Steps with the locals. Afterward, be sure to stop off at La Pergola for a meal from a three-Michelin star restaurant. 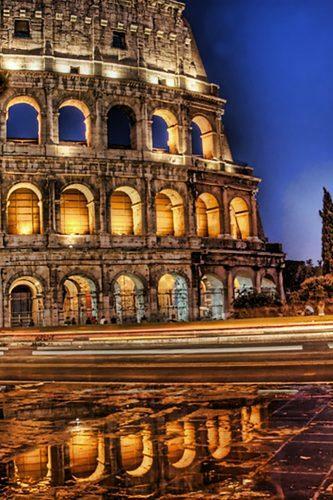 Rome also has excellent accommodations on offer, and you and your spouse can rent Vespa scooters to zoom around and explore at your own pace. Watch the traffic, though; Rome can be host to brutal traffic jams. 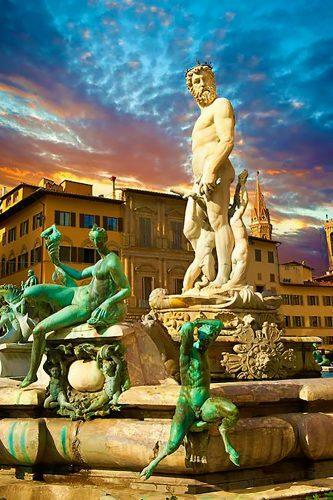 Florence has offerings ranging from fresh, vibrant cuisine to awe-inspiring Gothic cathedrals. You’ll be able to visit Michelangelo’s masterpiece, David and the pharmacy at Santa Maria Novella, which is 600 years old. Florence is neighbor to both Tuscany and Chianti; wines from both are easily accessible in Florence. 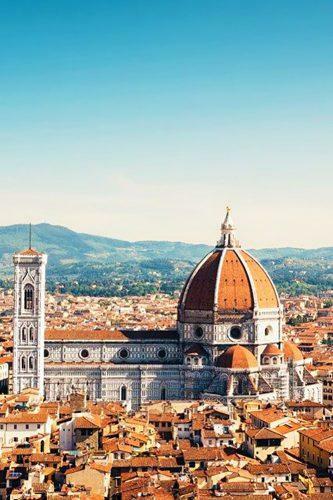 If you’re taking your honeymoon in Italy around Florence, make sure you stop by the Boboli Gardens and the Duomo, a huge cathedral in the Gothic style. 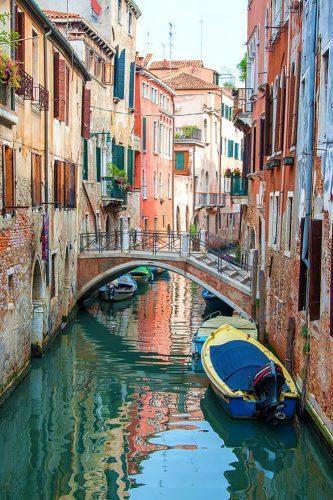 Venice has to be one of the most romantic locations in all of Italy. It is the perfect destination for couples thinking about taking their honeymoon in Italy. It is an old, beautiful city with many unique experiences. 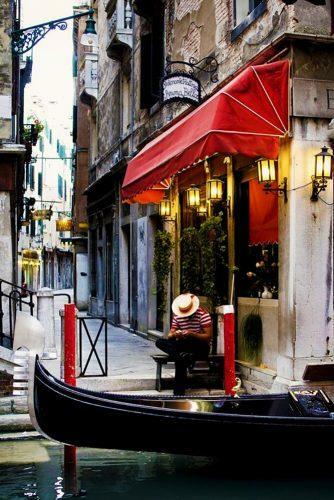 Getting from place to place usually requires a trip through one of the many canals; if you can manage it, a sunset ride in a gondola is absolutely necessary. Make sure you drop into Harry’s Bar for a famous bellini! 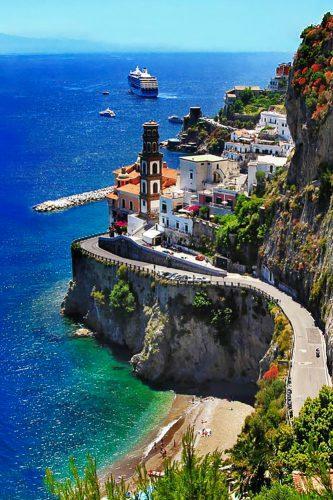 If you love seafood, the Amali Coast in Naples is the perfect place to take your honeymoon in Italy. You’ll find pizza like no other there, too, as Naples is the birthplace of pizza. 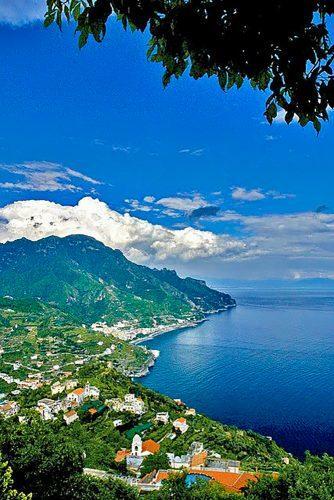 The Amali Coast offers breathtaking views, winding roads and beaches made of distinctive black pebbles for couples willing to take a drive, too. You can even make a day trip of visiting nearby Pompeii, which was buried by volcanic ash nearly two thousand years ago when Mount Vesuvius erupted.